I have this tendency to buy potatoes and not use them before they get gross. Even though we’ve been experiencing 80+ degree days here in New Jersey, I was feeling the urge to bake. One of my go-tos that I don’t do often enough is focaccia. It’s a pretty easy pantry staple because all you really need is flour, oil, salt, sugar, and yeast. It’s a quick bread to make – about two hours to do, and about 90 minutes of that is just hanging out and waiting. For a moister, fluffier center and chewy-crunch crust, potatoes are also used. 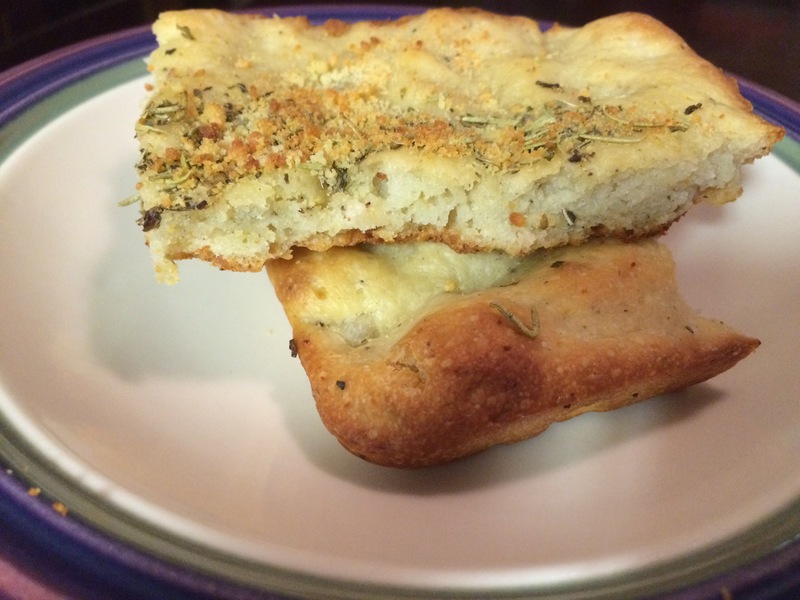 My inspiration for this focaccia came from a Bon Appetit recipe from a few years ago. I modified it this time around, omitting the seasonings/toppings. I opted for a Rosemary-rich Italian seasoning blend and Parmesan cheese. 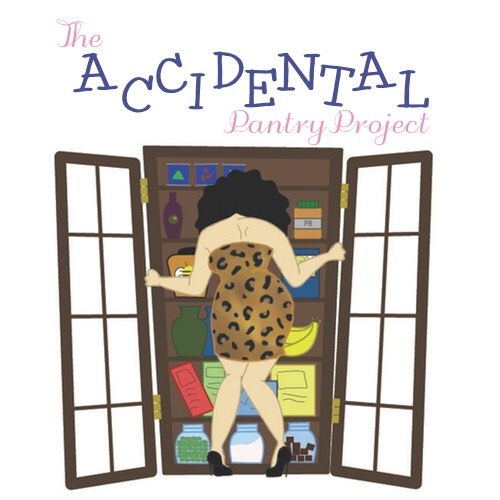 Focaccia also makes a great Accidental Pantry Project Recipe – you do not need potatoes, but they do make a better bread. 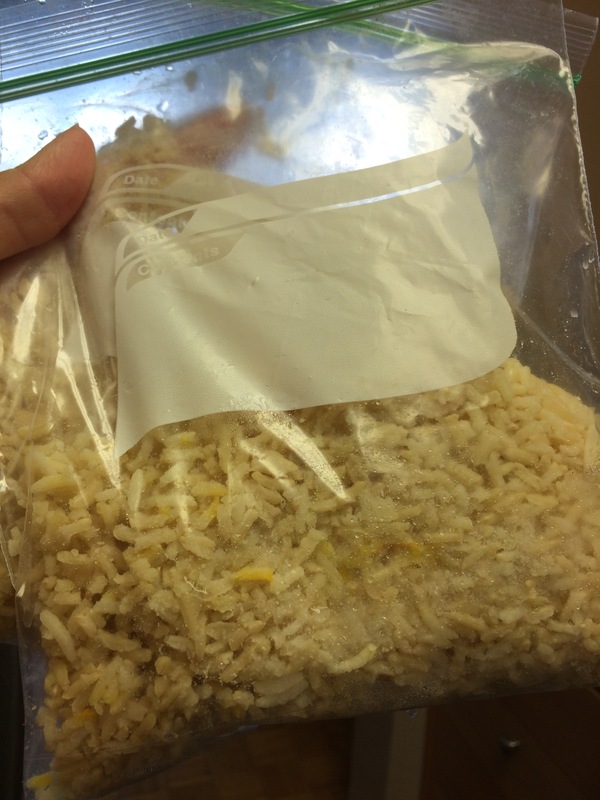 The rest is pretty much stuff you have around – flour, yeast packets, sugar or honey, oil, and water. Follow the rest of the recipe accordingly. I have been on a huge coconut oil kick lately. I first learned about the benefits years ago when I was a writer for the eco-living site Ideal Bite. It is truly a superfood. Lately I have been using it more as a supplement and in my cooking as it is supposed to be a metabolism booster. I use it to make popcorn, I’ve had it in coffee, and I like a little in my morning smoothies. It appears to be working because I find my jeans being looser without a drastic change in diet. 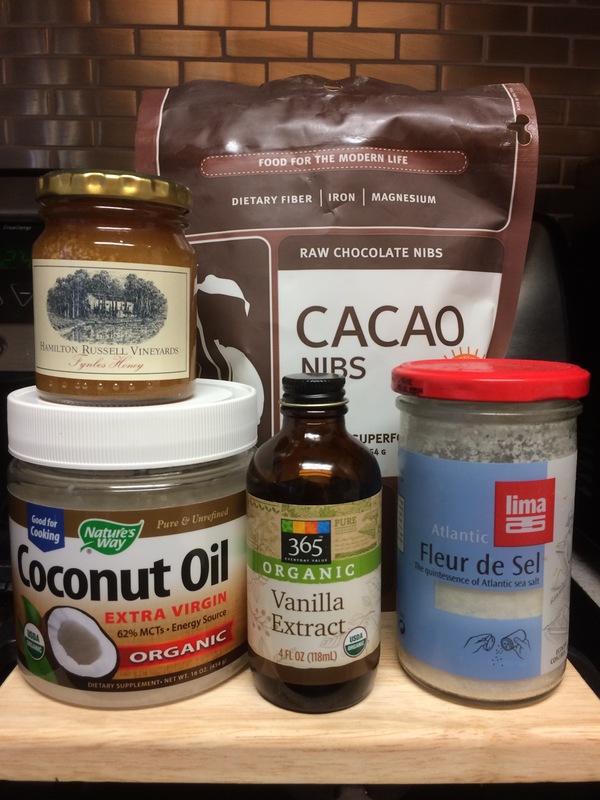 I came across this chocolate recipe on Pinterest and decided to give it a try, but I took it a step further with cacao nibs instead of organic cocoa powder. The main reason being while I had both nibs and powder at home, I had more nibs than I knew what to do with. 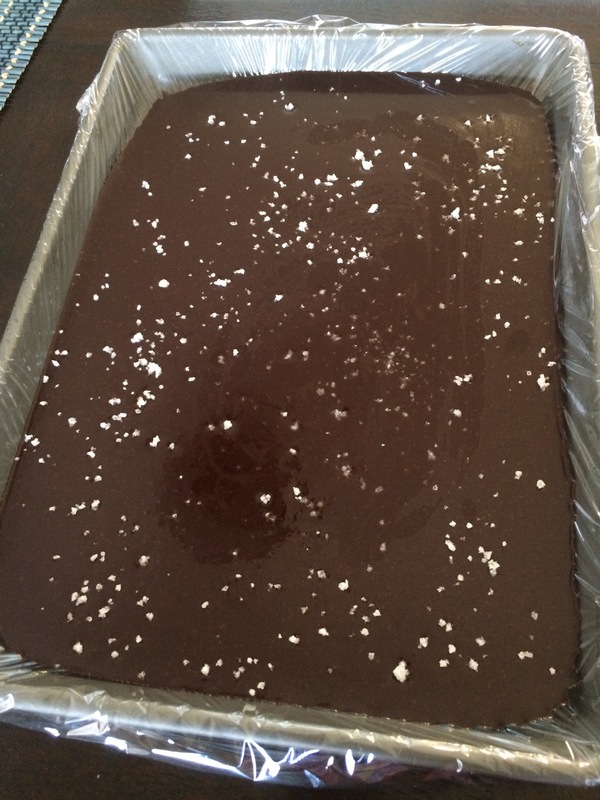 The goods – coconut oil, honey, cacao nibs, vanilla extract, and fleur de sel. I pulverized about a cup of nibs in my food processor. 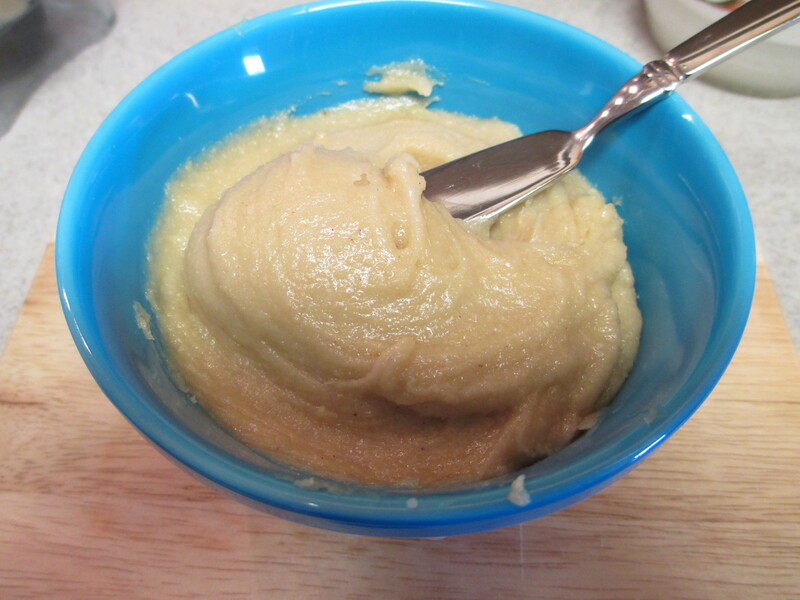 The texture was still grainier than I wanted so I mixed in about 1/4 cup of honey. The honey made the mixture much smoother and I hoped the heat from the oil and stove would help smooth it out. 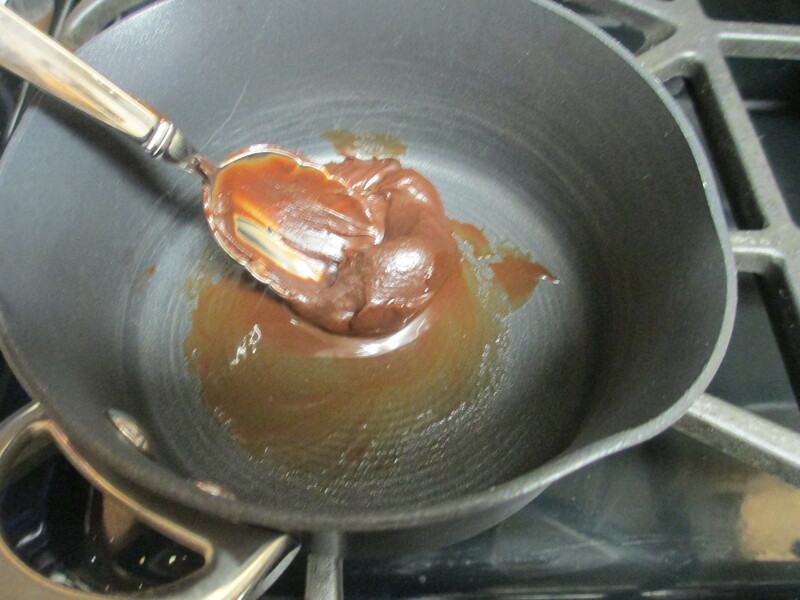 I heated the oil until warm (I was scared the chocolate would fry) and whisked in the cacao and honey mixture. It was not incorporating as much as I wanted and it wasn’t sweet at all. I ended up using the full amount of sweetener the recipe suggested – 3/4 of a cup (I mixed maple syrup with the honey), and it helped it all come together like a sauce. I added in about a tablespoon of vanilla. I love vanilla and always use more than a recipe calls for. I was now ready to cool it. 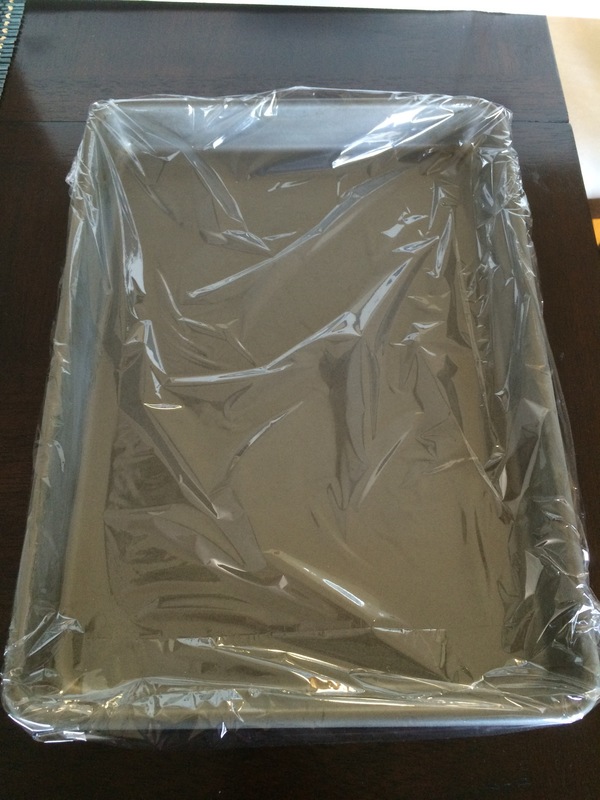 I lined a pan with plastic wrap and poured out the chocolate. 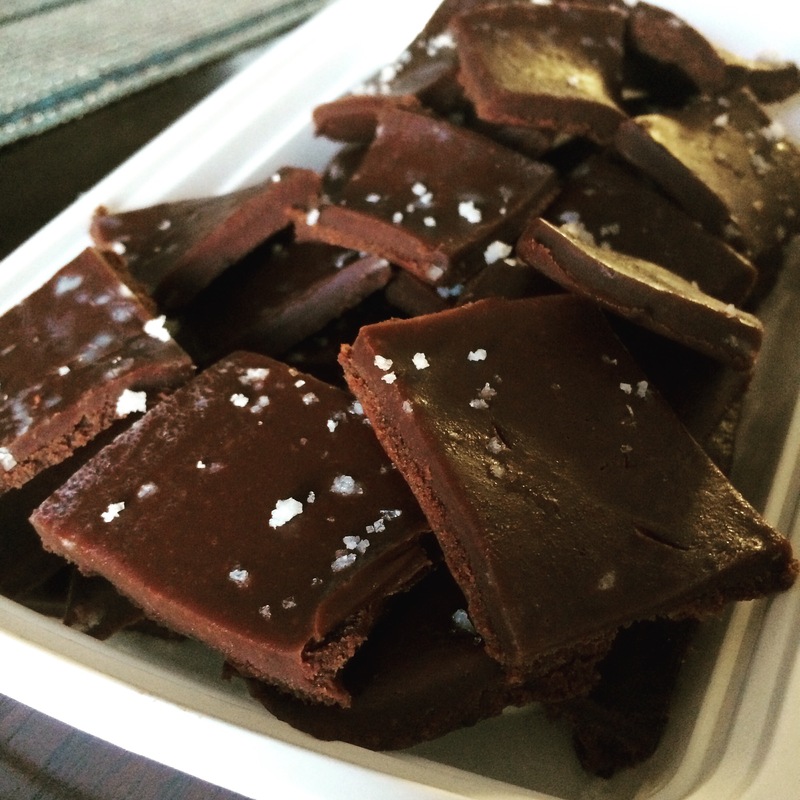 I then let it set for a moment and sprinkled it with the fleur de sel. 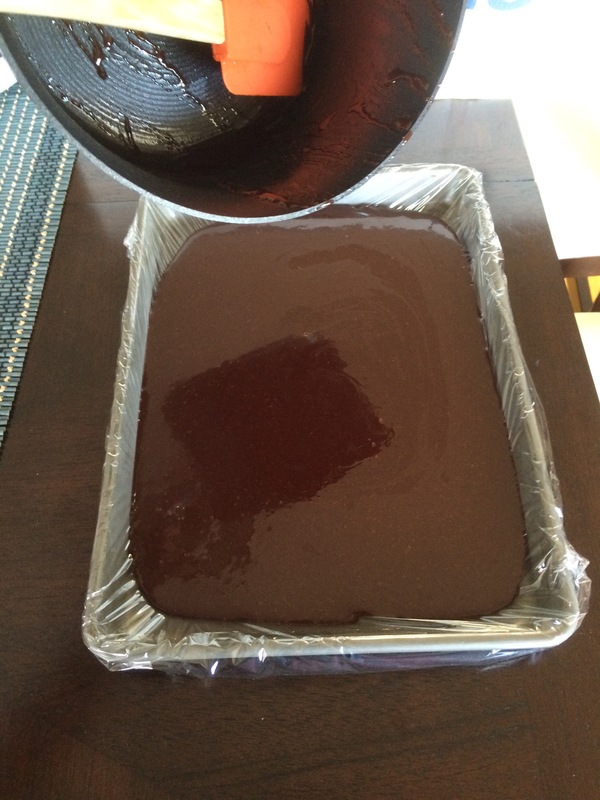 Chocolate is ready to cool and harden in the fridge! Texture is slightly fudgier than I intended. 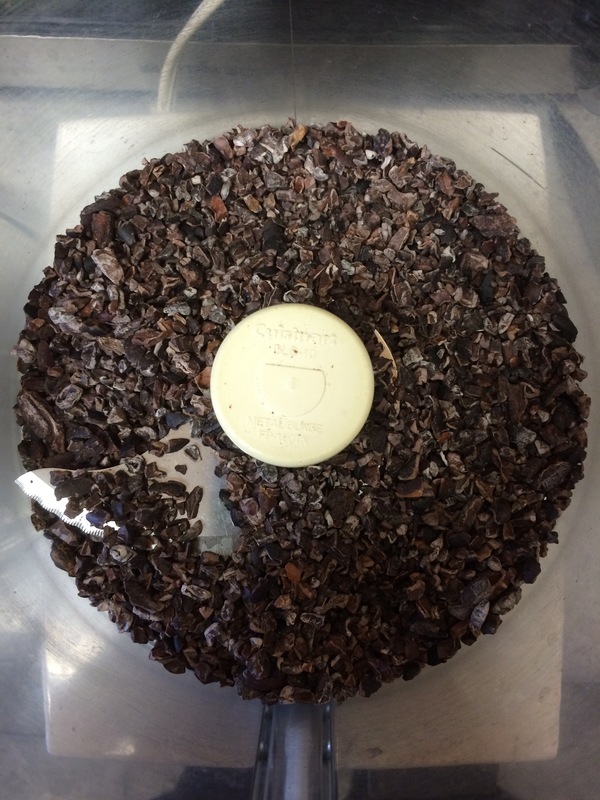 Next time I will lesson the oil and increase the cacao. Now that I’m working in a mall I often am so busy I forget to eat. When I do it tends to be nasty mall food, which is just sucky. So I had a super long day today but refused to buy something for dinner. Instead I did a quick fridge and freezer rummage and came up with this Chicken Parm Casserole. It was about 25 minutes of prep (mainly inactive) and about 10 minutes in the oven. I baked two frozen chicken fingers while I boiled the pasta (I used half a cup of whole wheat elbow macaroni). When the pasta was done, I drained it and placed it into a small casserole dish. I mixed in about 1/2 cup Rao’s marinara sauce and a couple of dollops of part skim ricotta. I then took the chicken fingers out of the oven, diced them up, and covered with a bit more sauce and shredded Italian blend cheese. I then baked it in the oven about 10 minutes until the cheese melted. 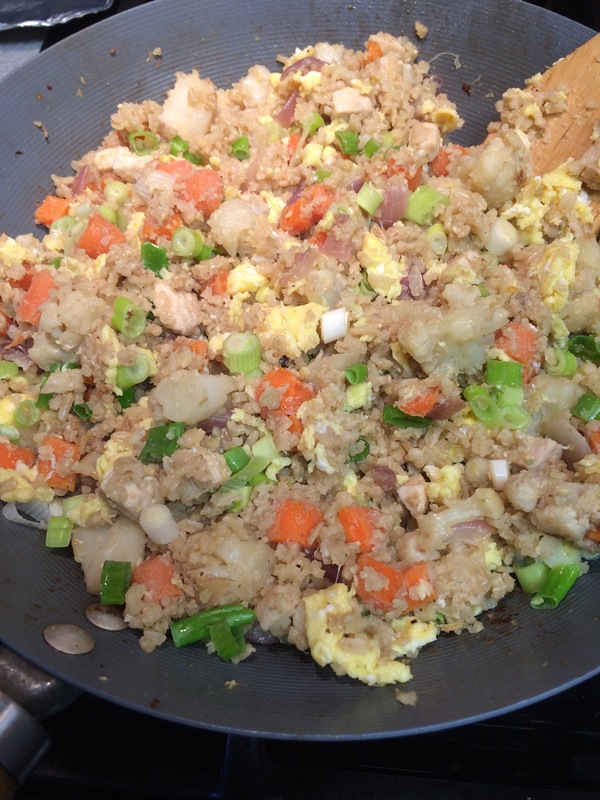 It’s not a diet dish, but it is way more wholesome and natural than takeout! 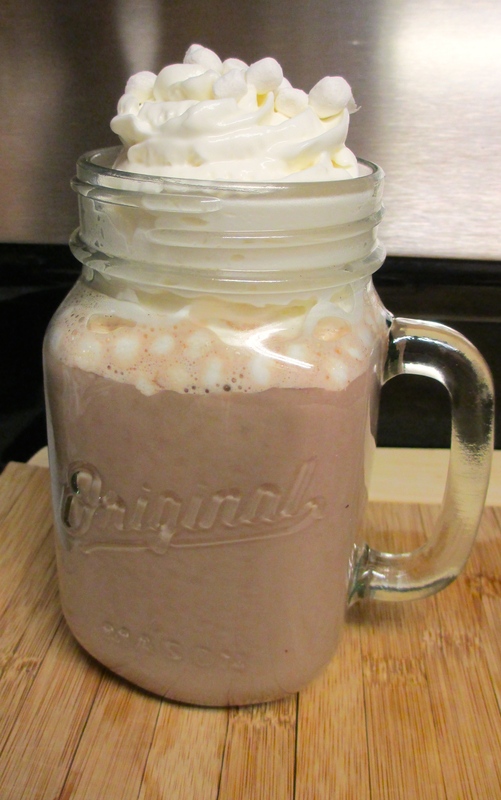 Rich and Indulgent Hot Chocolate – Powder Free! 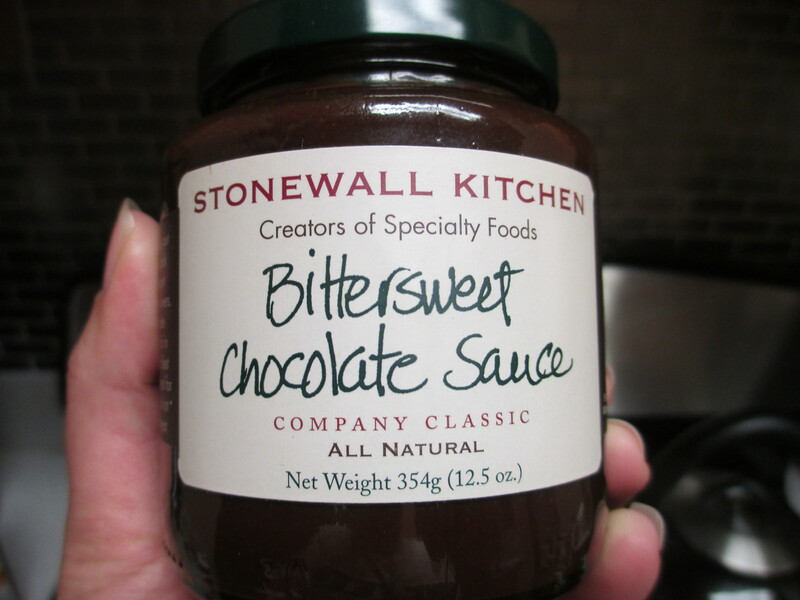 Awhile back I bought this Stonewall Kitchen Bittersweet Chocolate Sauce thinking it would change my life. I expected it to taste similar to hot fudge, but instead it was more like a bark of very dark chocolate with some corn syrup to soften it. It’s not a bad flavor, I just like my chocolate sauce to be able to stand on its own (think eating straight from jar on a depressed night). This product is a true topping/condiment – it is meant to enhance. By now you probably realize my love of chocolate. I discovered this sauce makes a super rich, indulgent hot chocolate in less time than it would take you to boil water to dissolve a commercial grade packet in. The ingredients are premium and high quality – and heated up tastes like a luxurious ganache, hence the perfect hot chocolate base. Feel free to play around with the amount of sauce for your desired consistency. I like 2 tablespoons of sauce per 1 cup of milk. I used nonfat milk, but you can also play around with other fat milks or milk alternatives like almond mind. 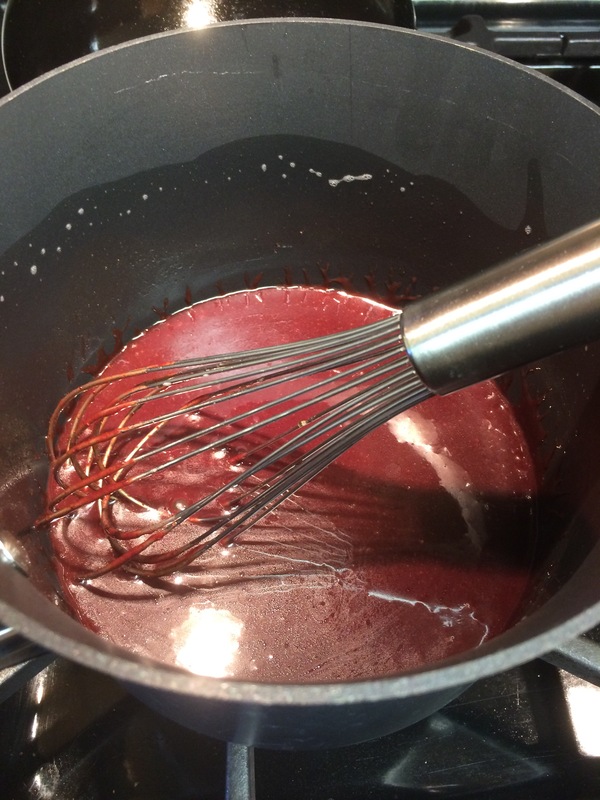 In a small sauce pan, heat chocolate sauce over low heat until melted and smooth. Whisk in milk, vanilla, and salt. 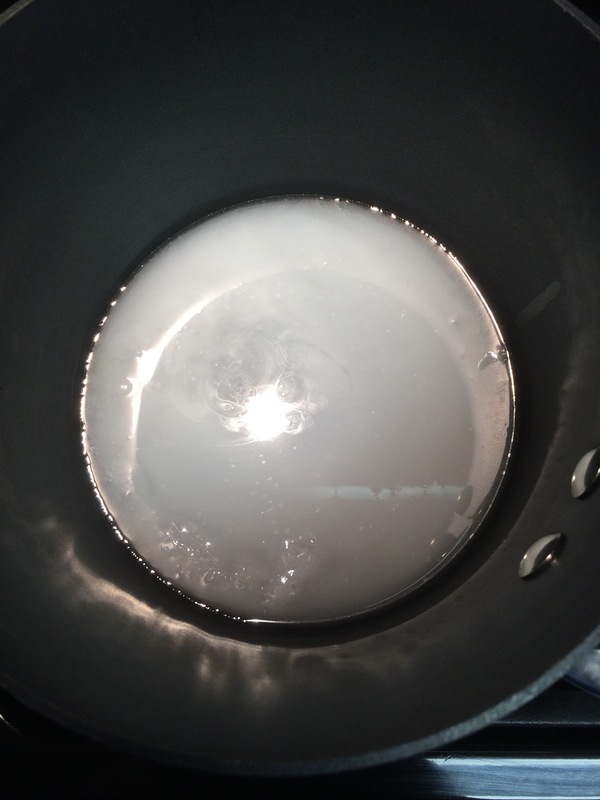 Heat mixture until hot but not boiling. Top with your favorites – whipped cream, marshmallows, sprinkles, candy canes, etc. Enjoy! 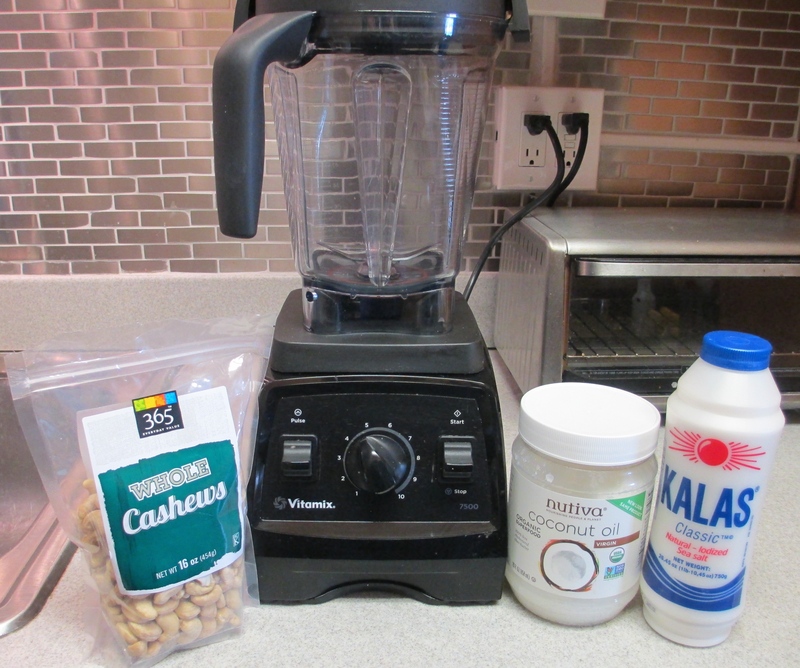 As I am reading up on what else to make with my abundance of Vega One Nutritional Shake, I noticed a lot of the recipes I am finding include cashew butter. 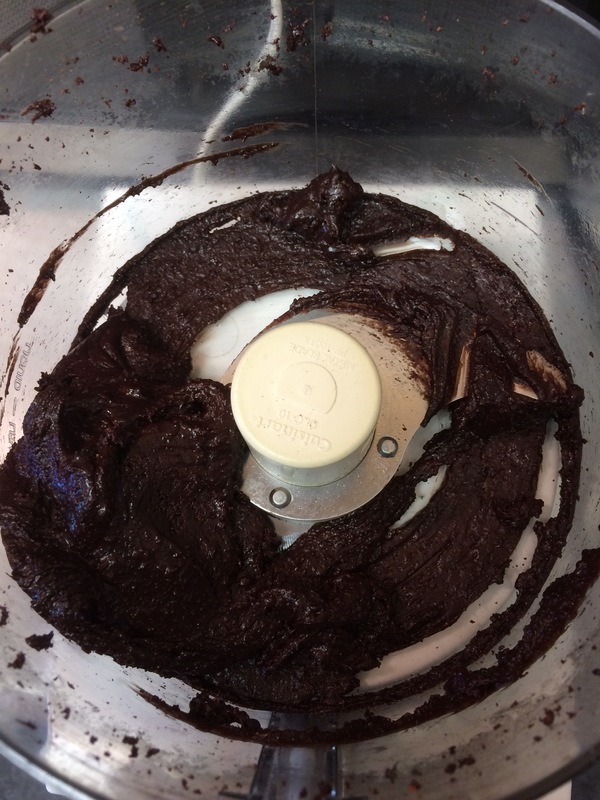 A few months back I bought a Vitamix and have made walnut and almond butters before. Similar to hummus, making these nut butters from scratch allow you to play around with the ingredients, texture, etc., while allowing you to know exactly what you are putting in your body. Nuts and nut butters can be expensive, so making your own can be quite money saving. This recipe yields about 1 1/2 cups Creamy Cashew Butter. Scrape sides and continue to pulse, slowly the natural oils will be extracted and mixture will start to bind together. While blending, drizzle in coconut oil. If mixture is not at desired consistency, you may add a little water for creamier texture. 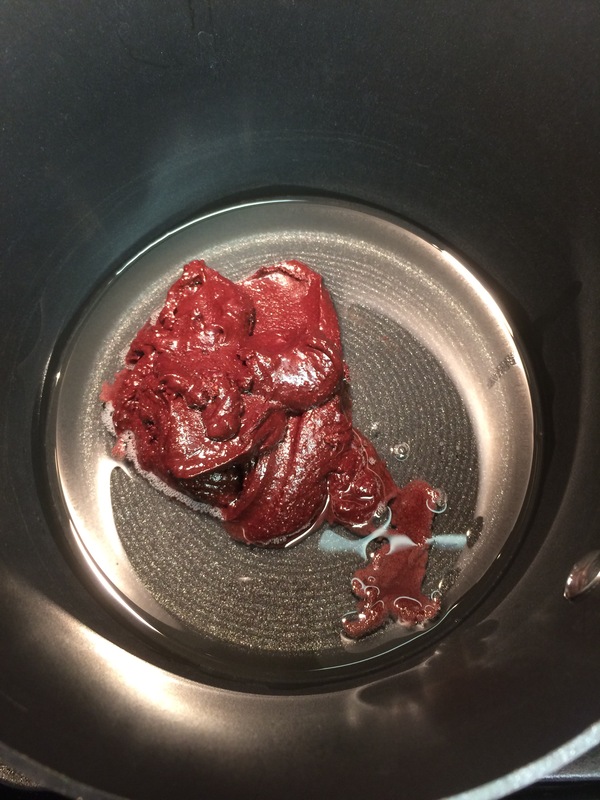 Using a rubber spatula, remove from blender and put in desired jar or container. For optimal freshness, store in refrigerator. BONUS – some of the butter will be stuck under the blade. Follow the recipe for Fudgy Chocolate Breakfast Smoothie to utilize the last of the butter. Smoothie will be creamier and more indulgent! Leading brands such as Jif or Artisana sell for $.58 – $.94 per ounce, more than twice the cost! This week I am doing a cleanse and am trying to eat a little cleaner while I pop a ridiculous amount of pills and supplements that are supposed to help me detox. One of the things I had in excess in my inventory is Vega One Nutritional Shake in French vanilla. It’s a pretty sweet supplement with lots of protein, greens, vitamins, and fiber. While you can mix it with just water, it’s a little blah and gritty on its own. I have tried the French vanilla with fruits like berries and grapefruit, but the vanilla flavor overpowers and the flavors don’t really complement each other. Instead, I now take more of a dessert-like approach with bananas and cacao. The results are a dark chocolate fudge-like treat that is actually pretty good for you and under 300 calories – perfect for meal replacement. Give it a try and let me know what you think! 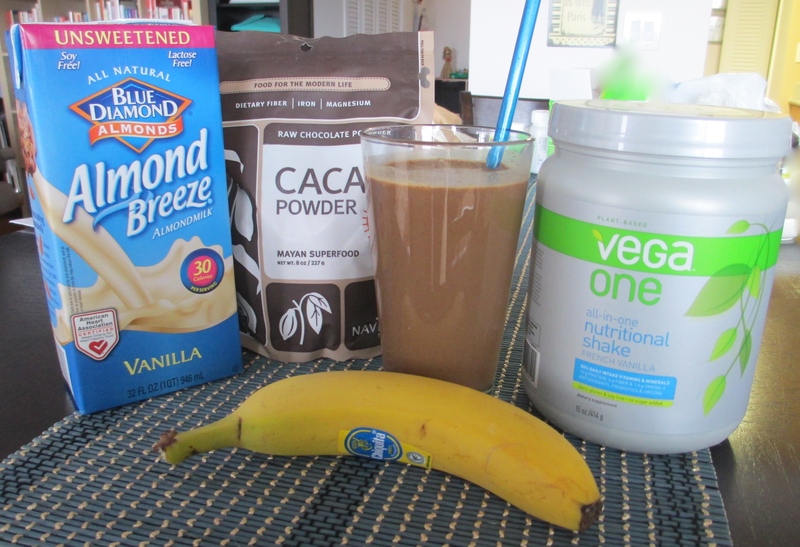 BONUS – this smoothie is vegan! To make the smoothie – 1 1/2 cups unsweetened vanilla almond milk, 2 tablespoons raw cacao powder, 1 scoop French vanilla Vega One, 1 banana. Blend with a handful of ice until smooth.